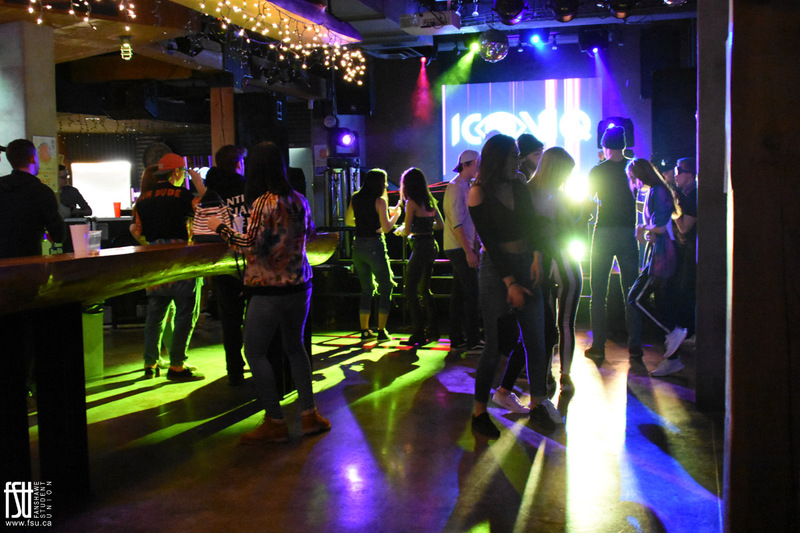 This is the place to go to find out about your student council, events and contests, information about your bus pass and health plan and how to get involved with the Student Union. 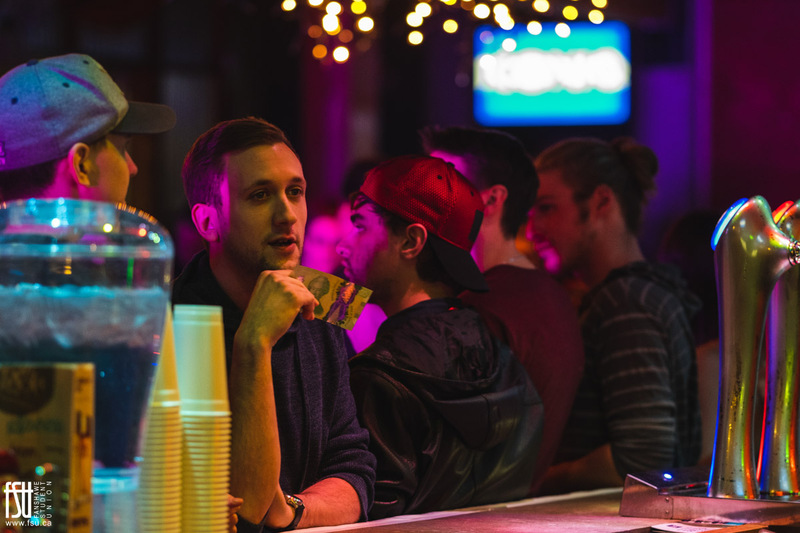 Students Serving Students. 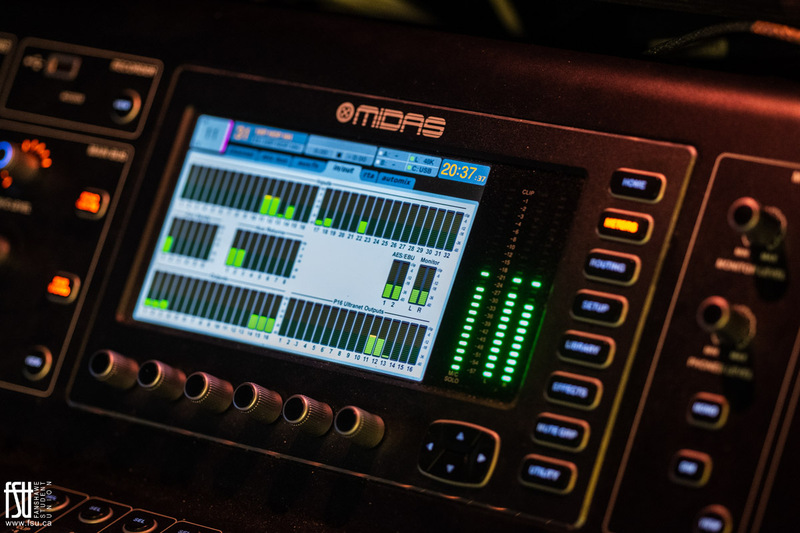 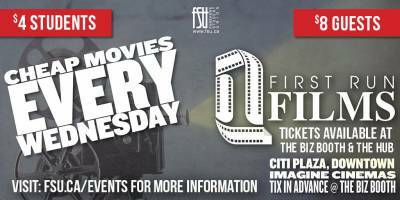 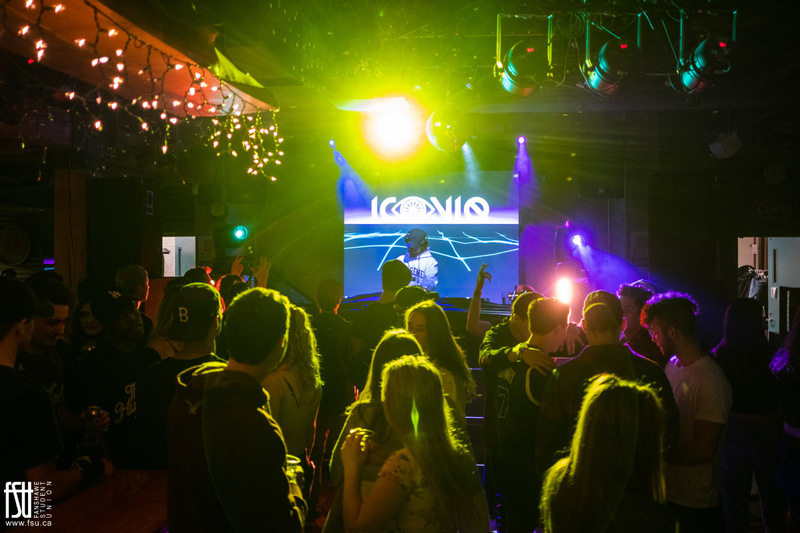 The FSUs email newsletter contains updates on current events, contests and much more! 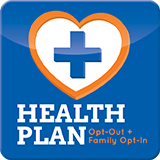 Text FSU to 71441 to opt-in to our text messaging service. 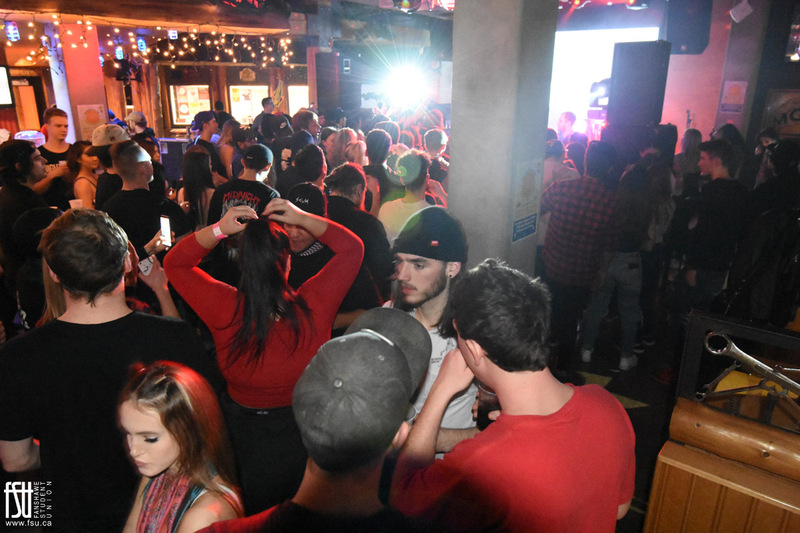 We send texts out (usually 1 per week) about FSU news, events and contests. 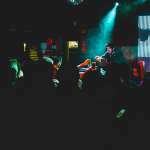 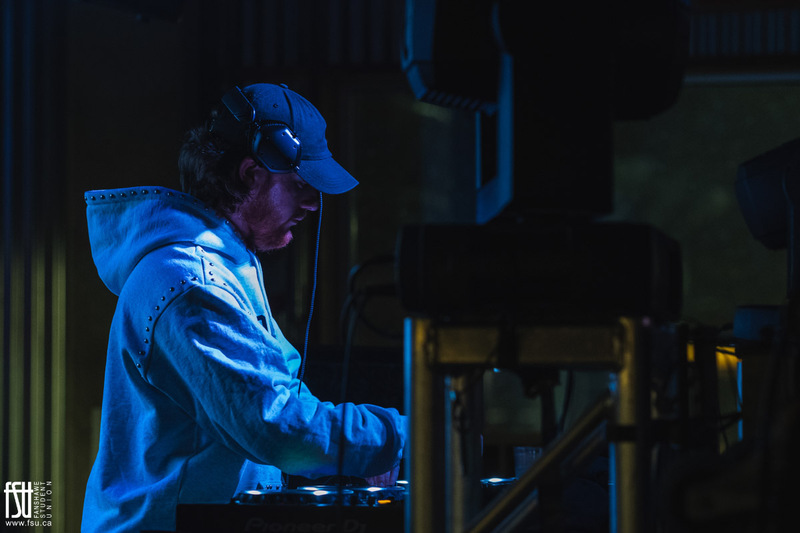 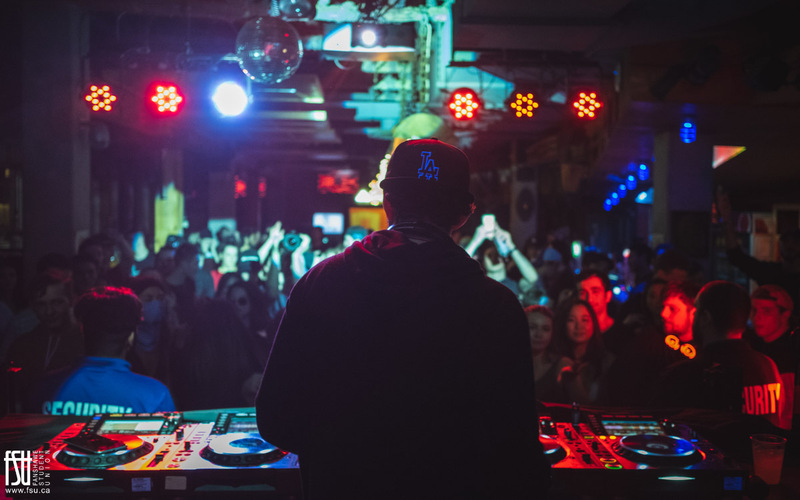 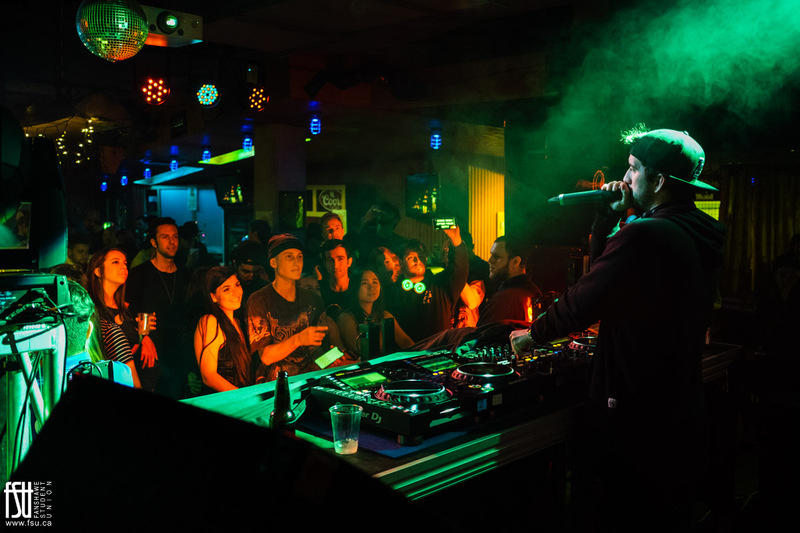 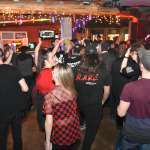 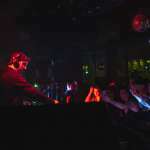 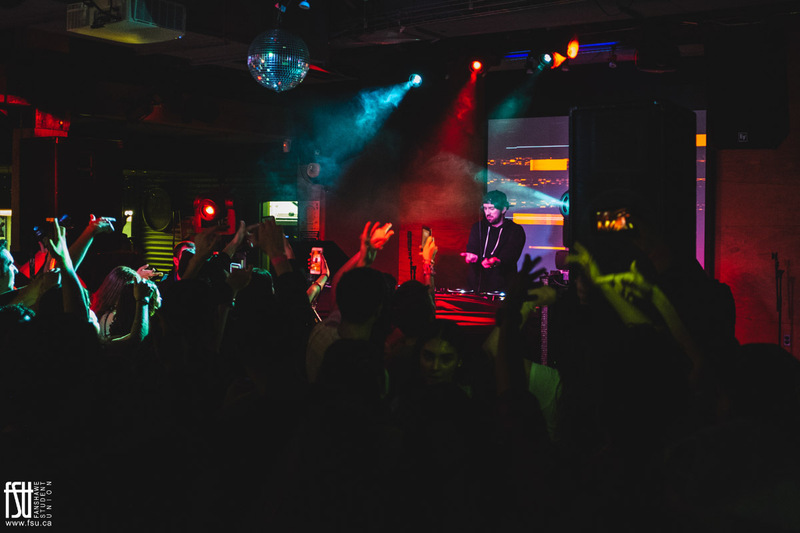 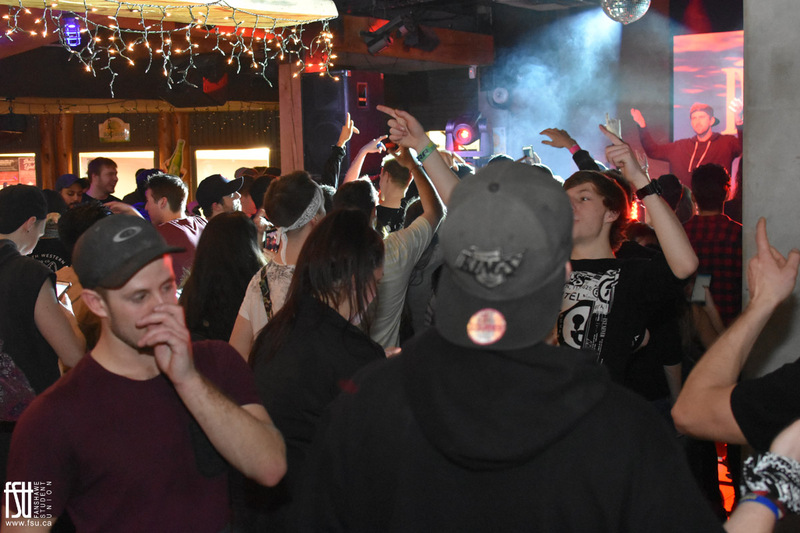 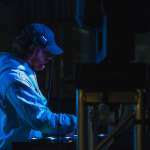 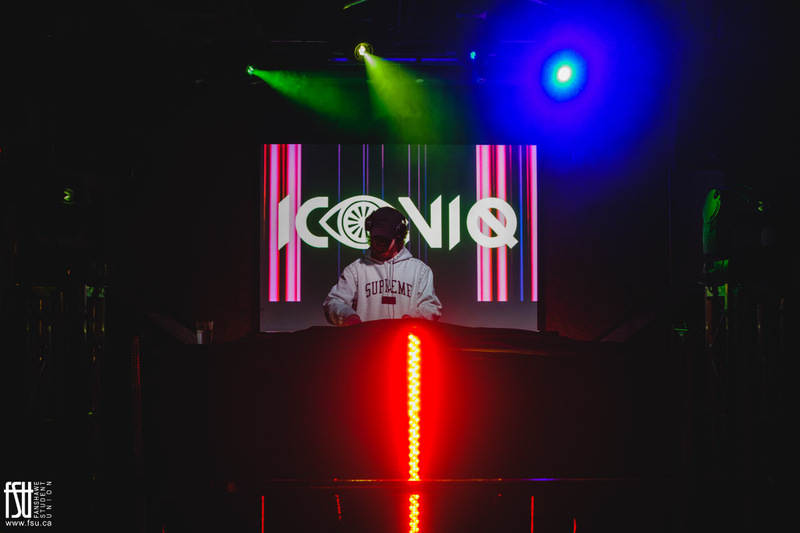 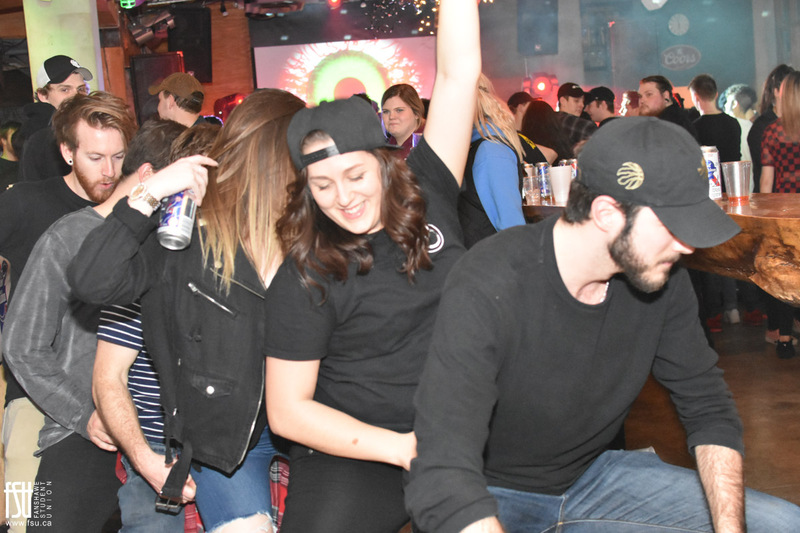 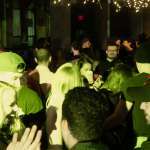 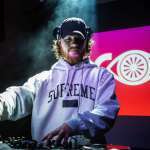 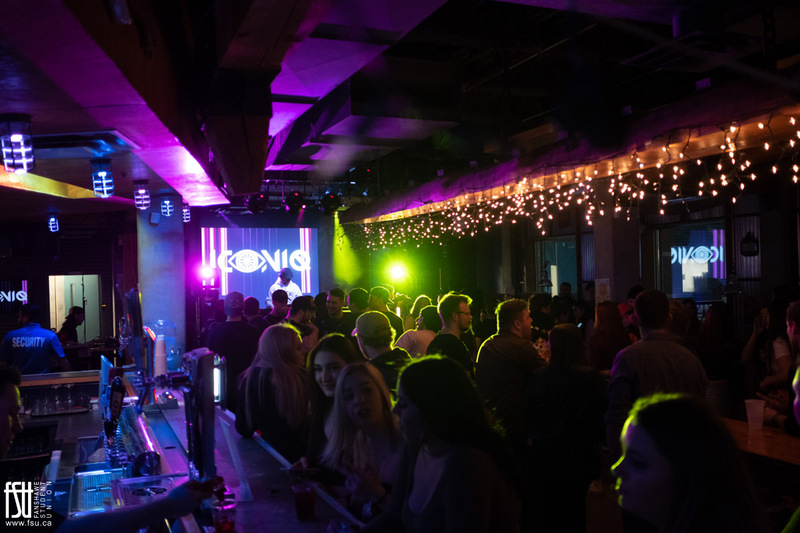 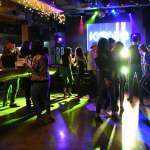 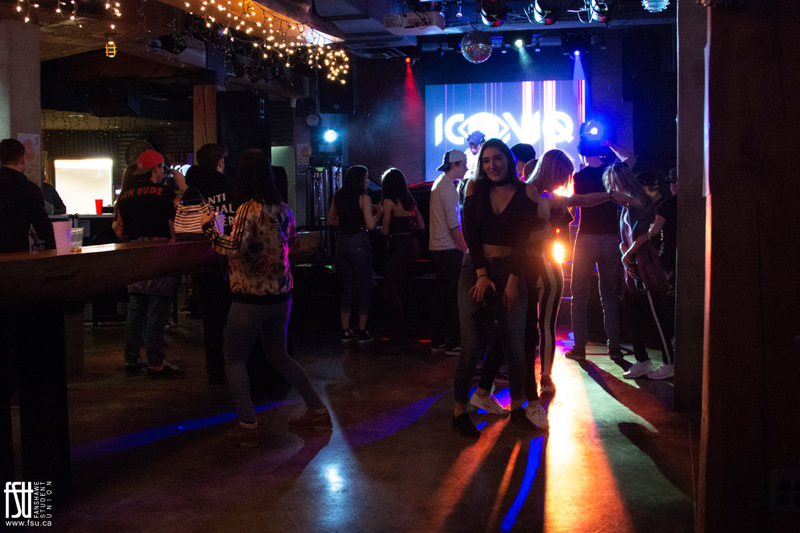 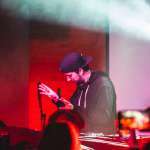 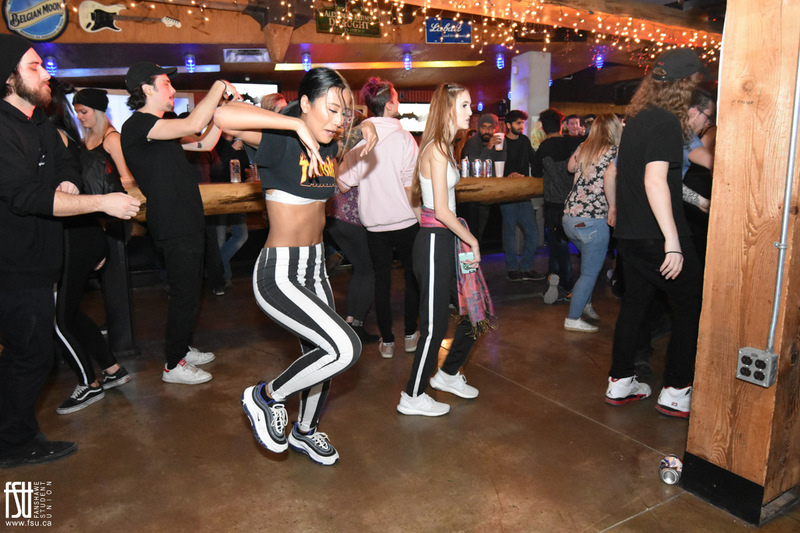 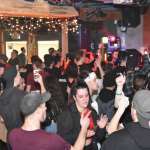 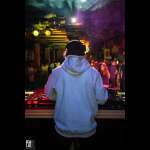 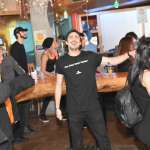 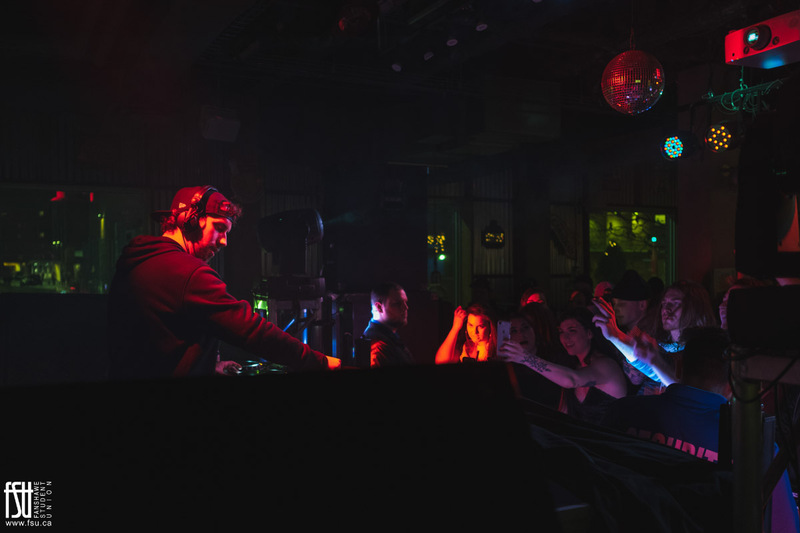 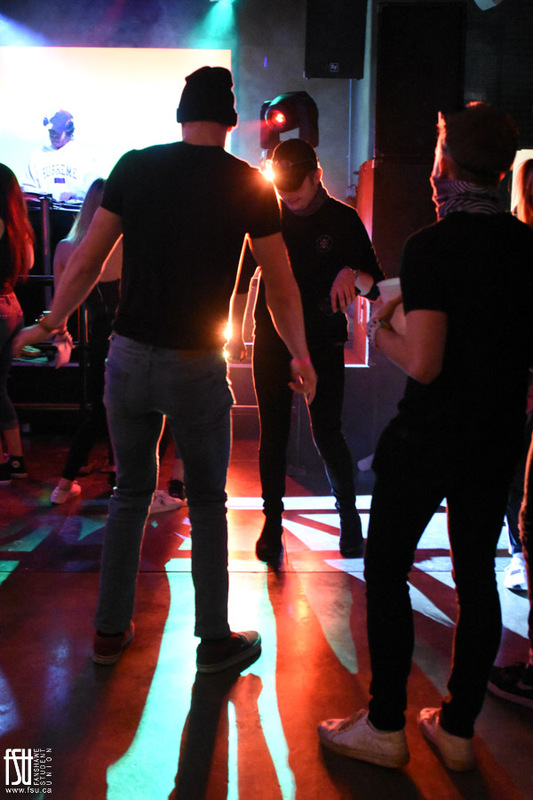 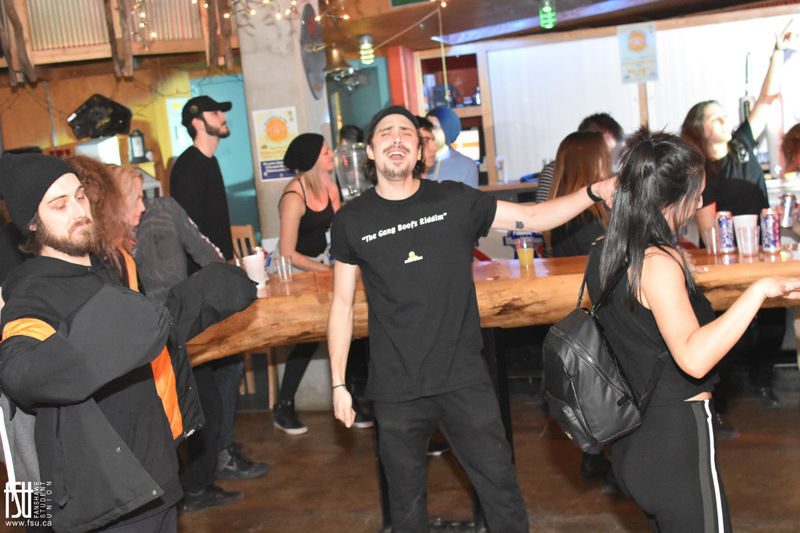 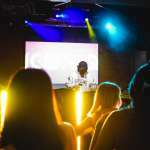 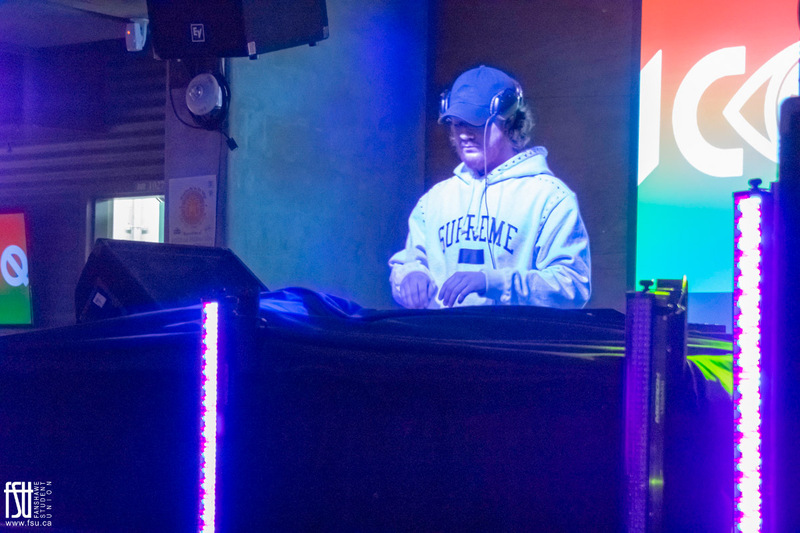 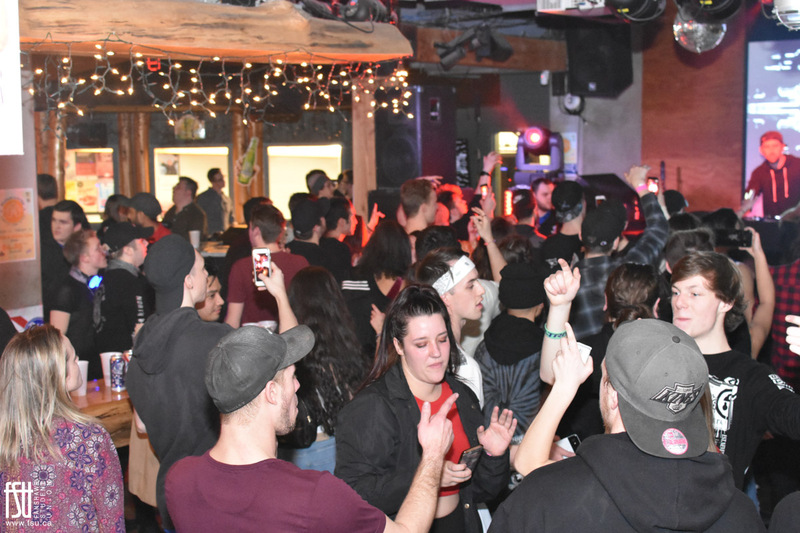 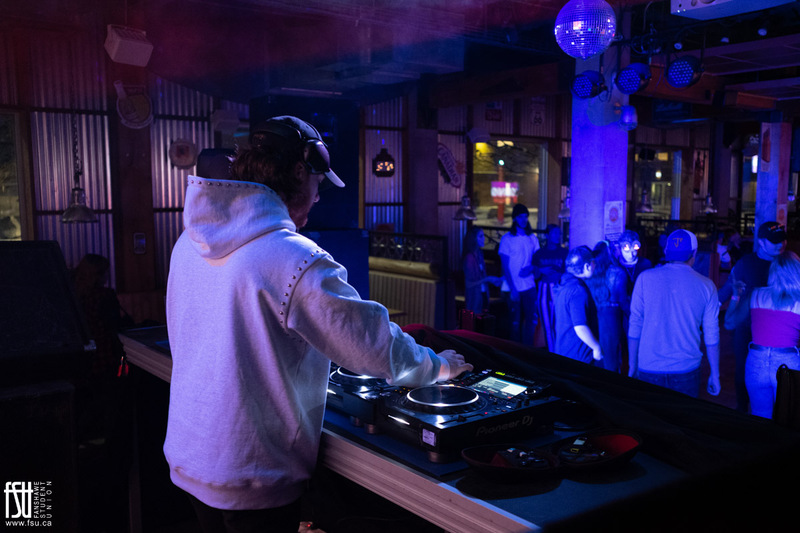 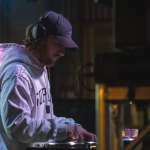 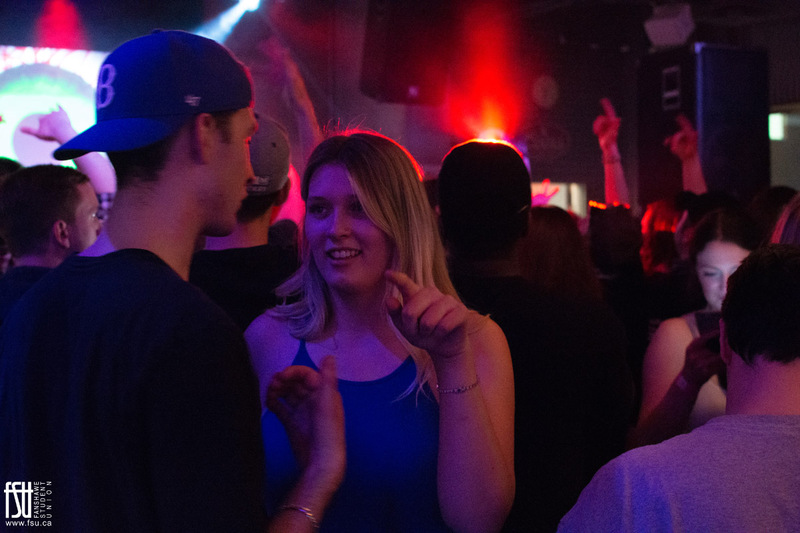 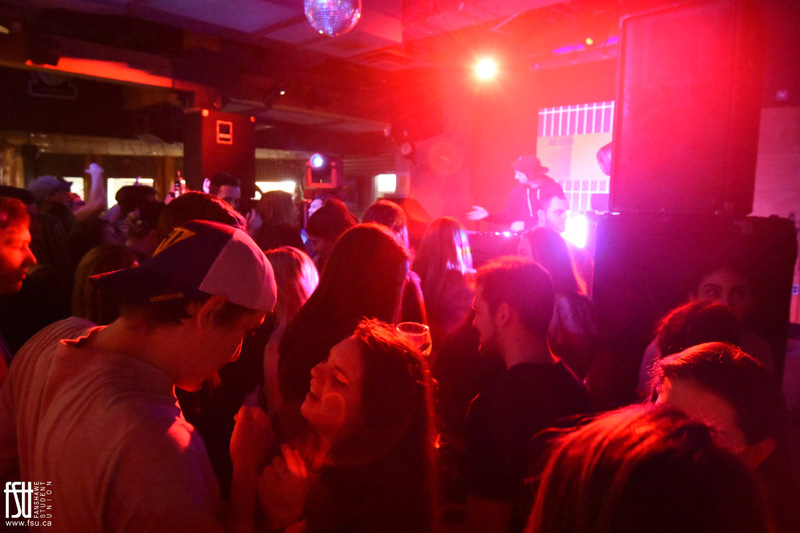 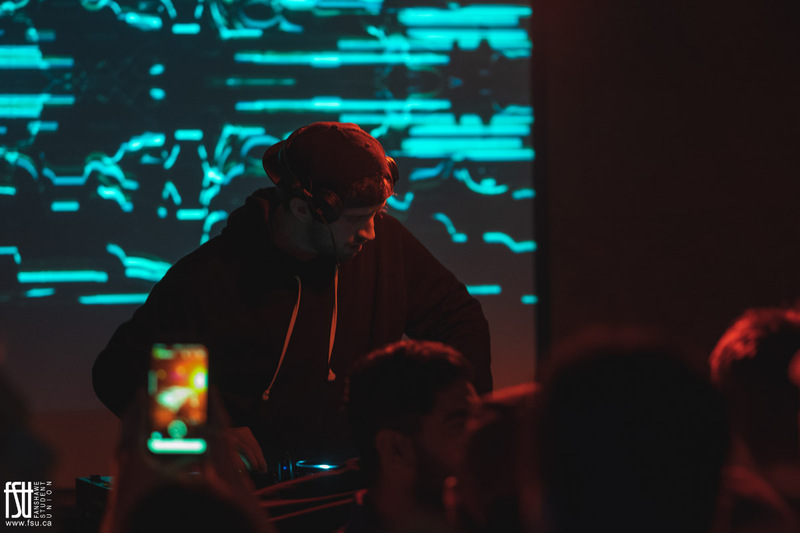 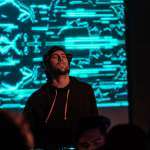 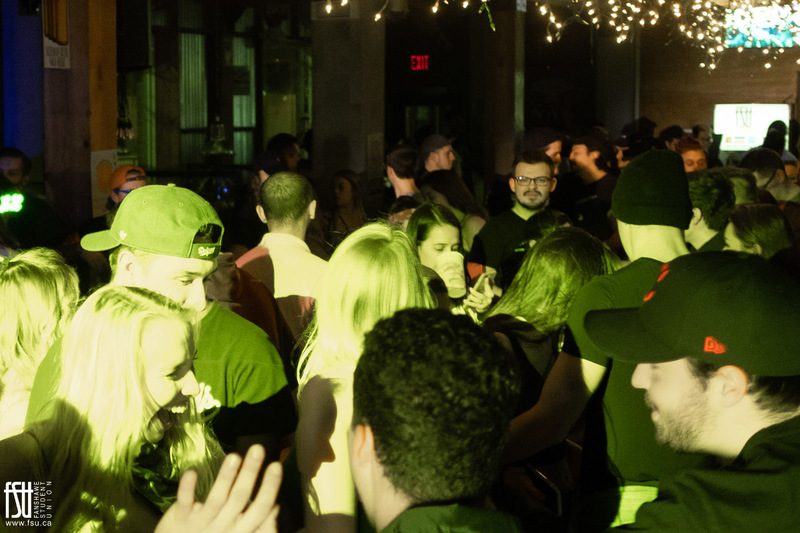 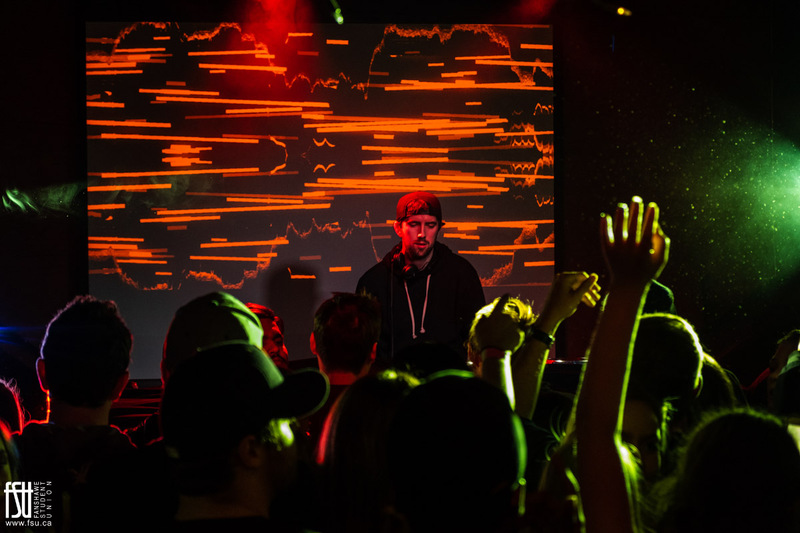 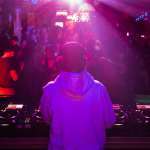 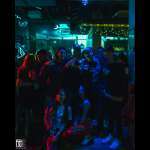 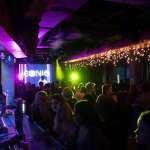 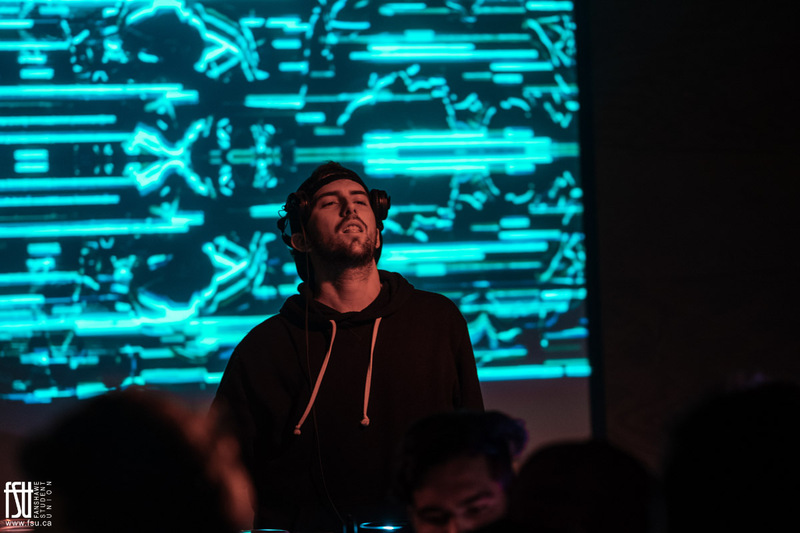 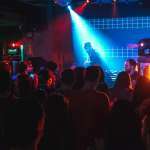 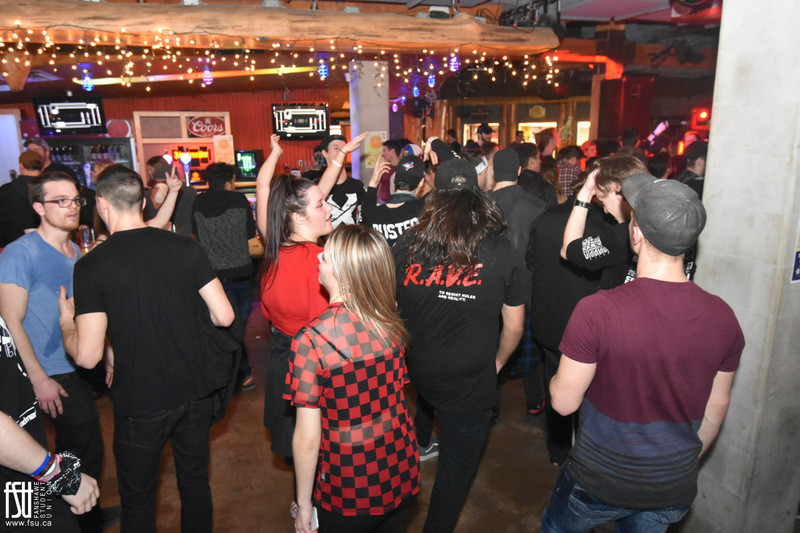 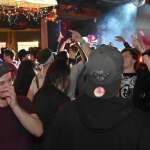 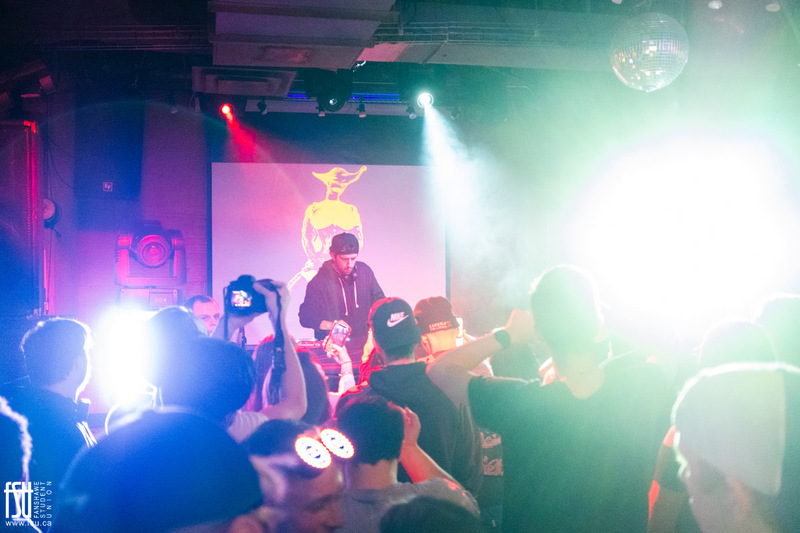 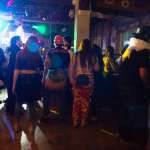 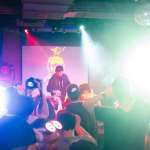 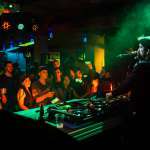 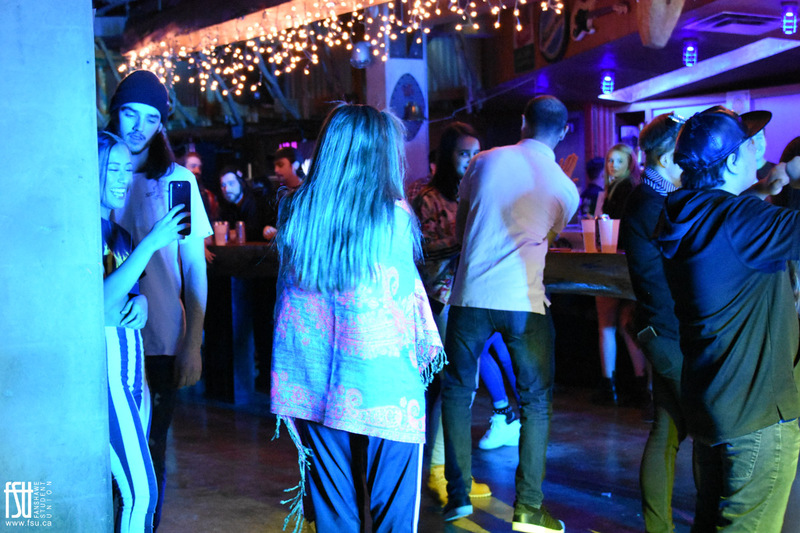 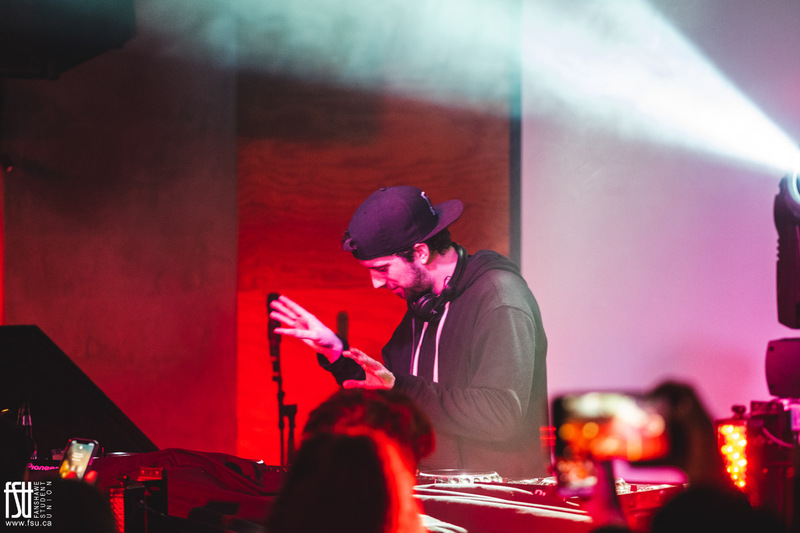 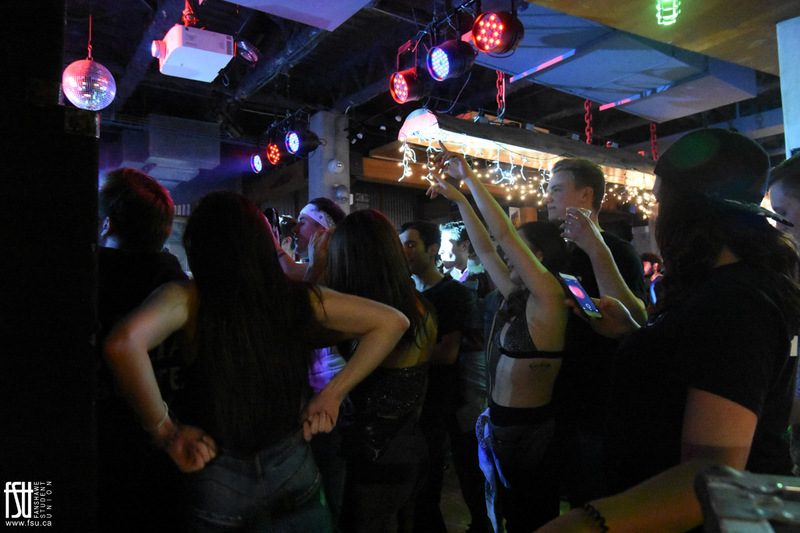 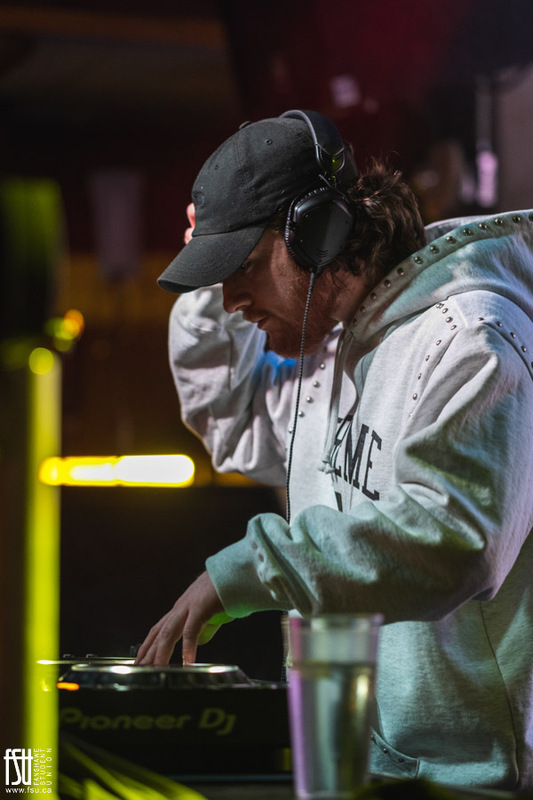 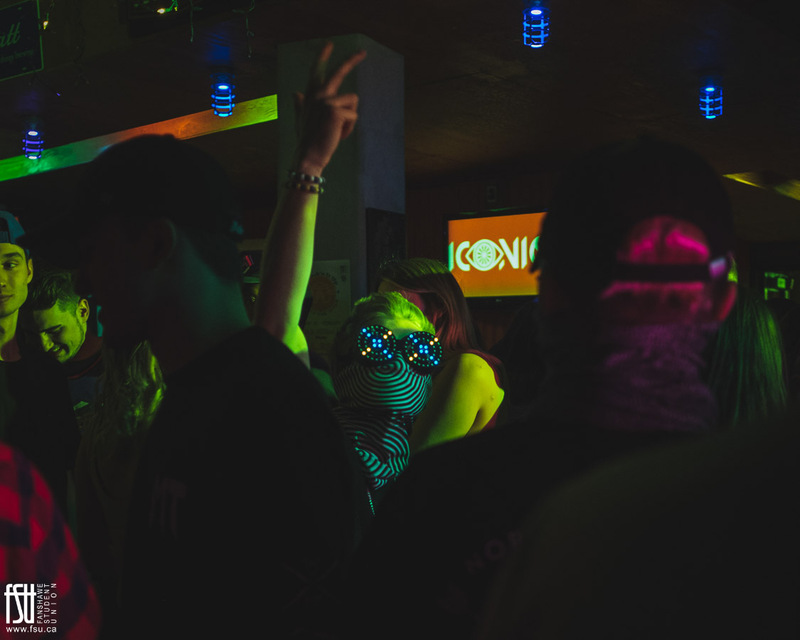 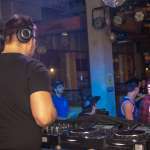 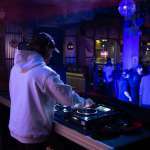 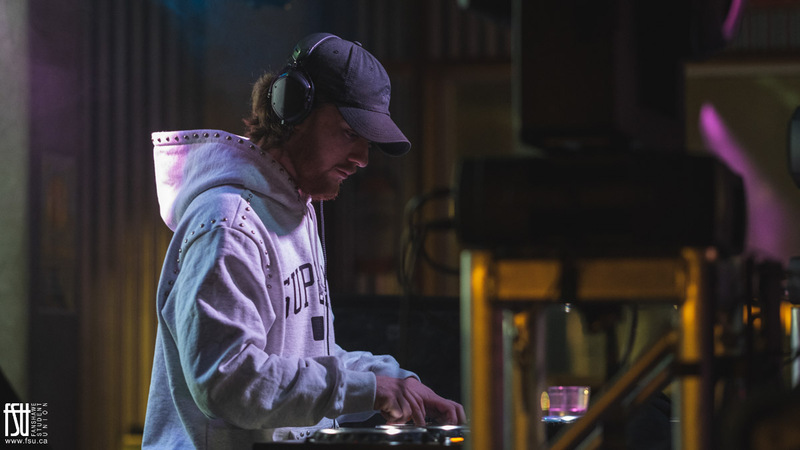 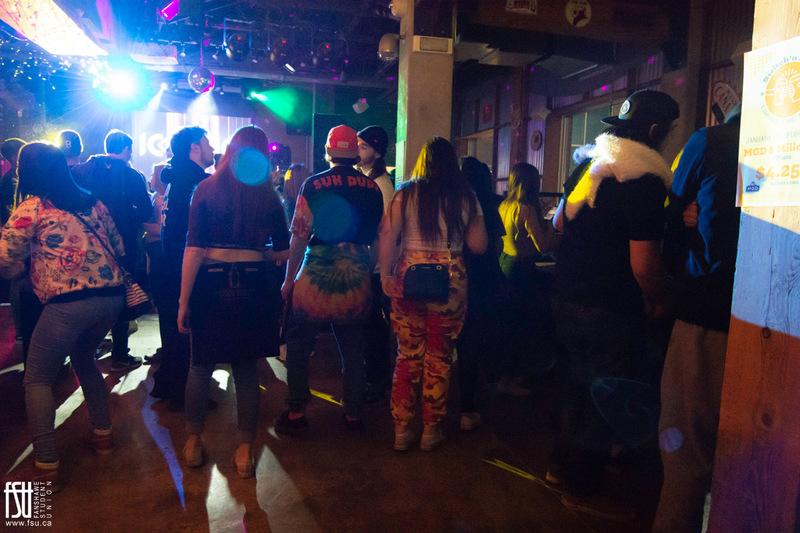 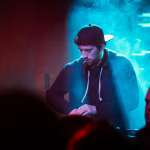 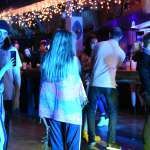 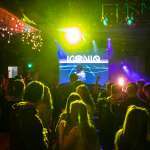 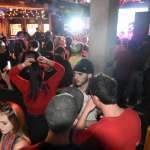 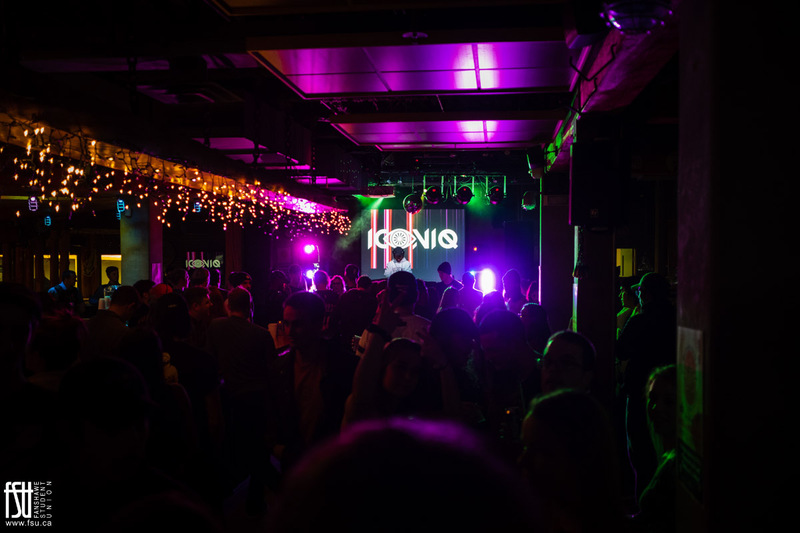 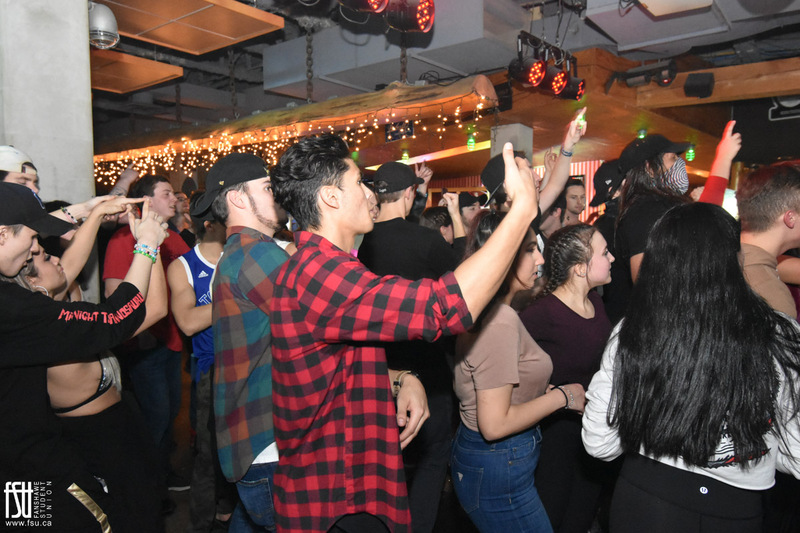 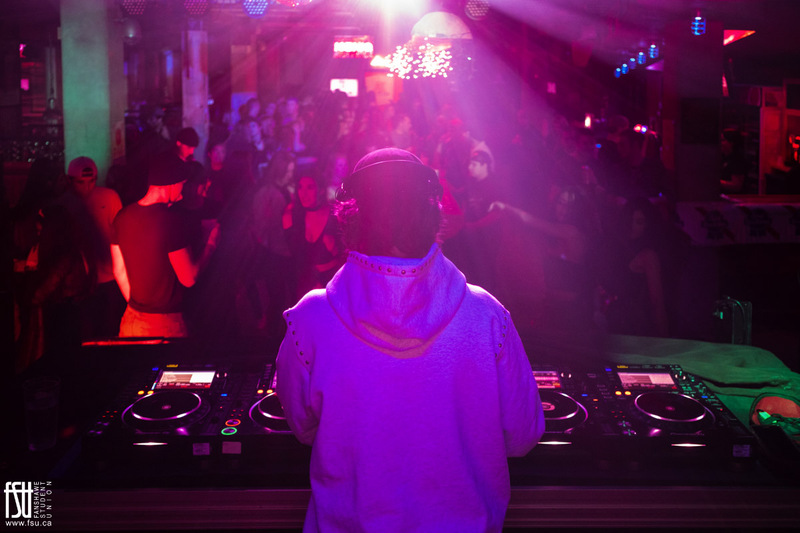 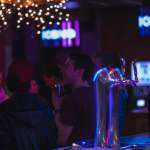 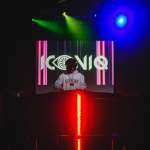 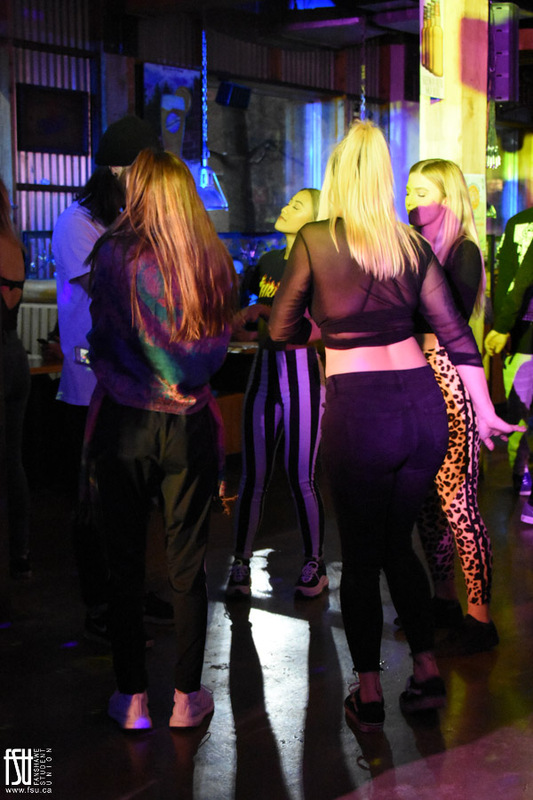 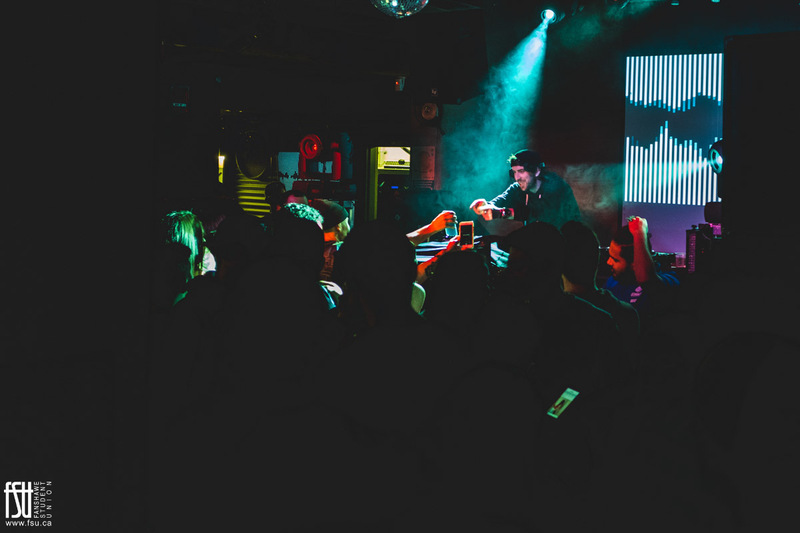 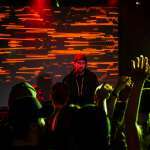 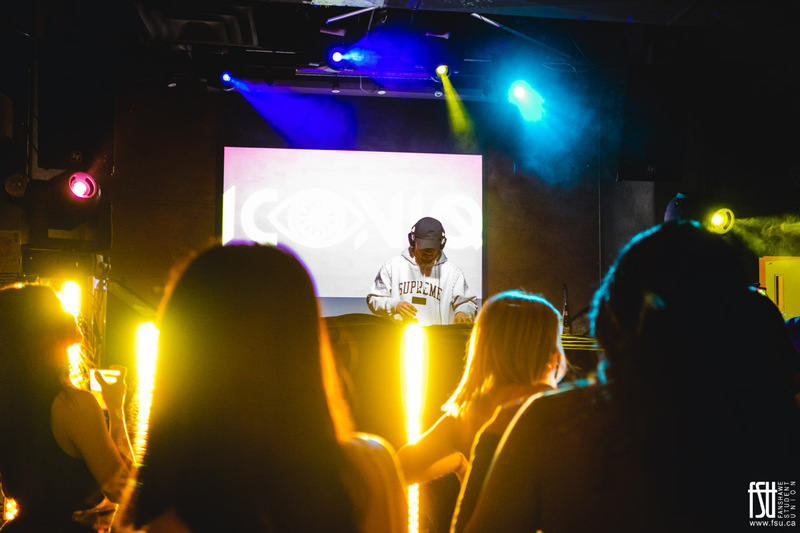 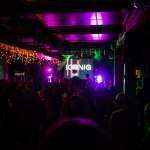 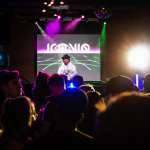 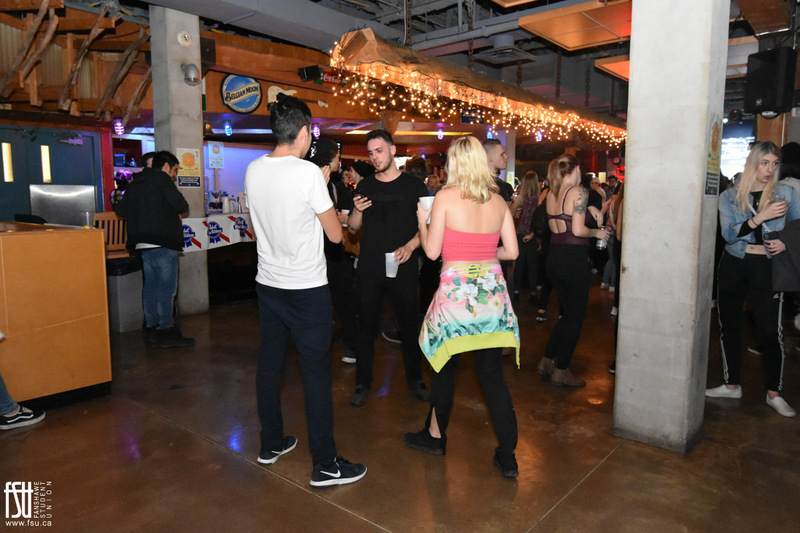 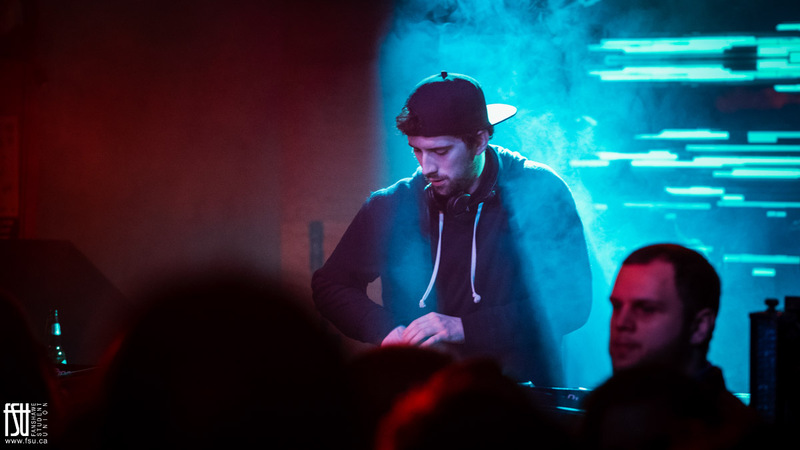 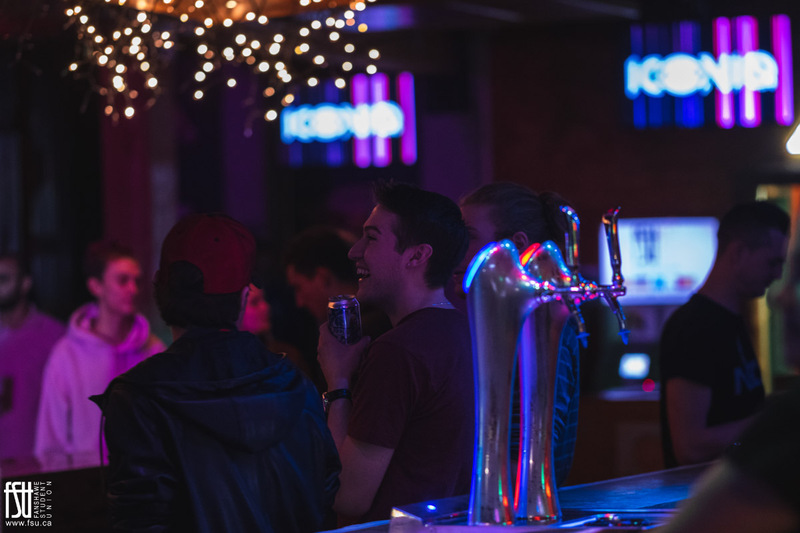 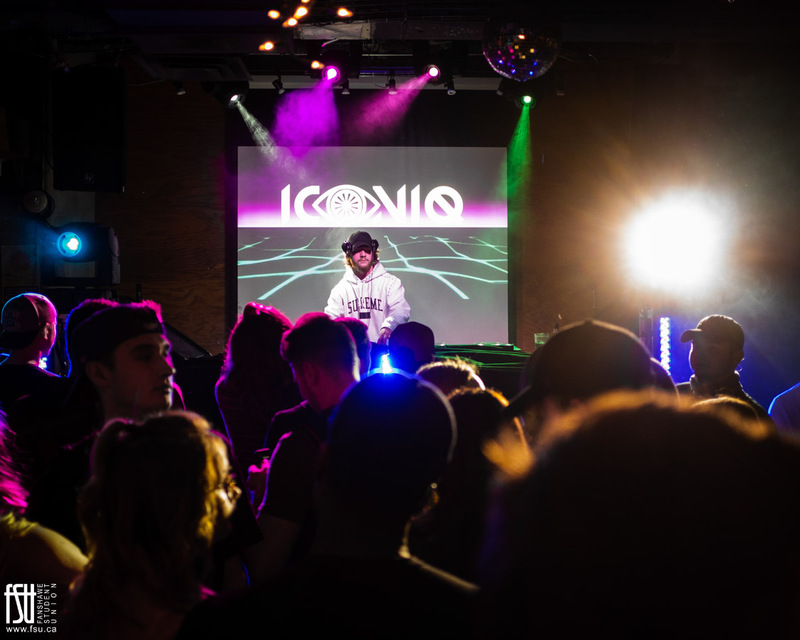 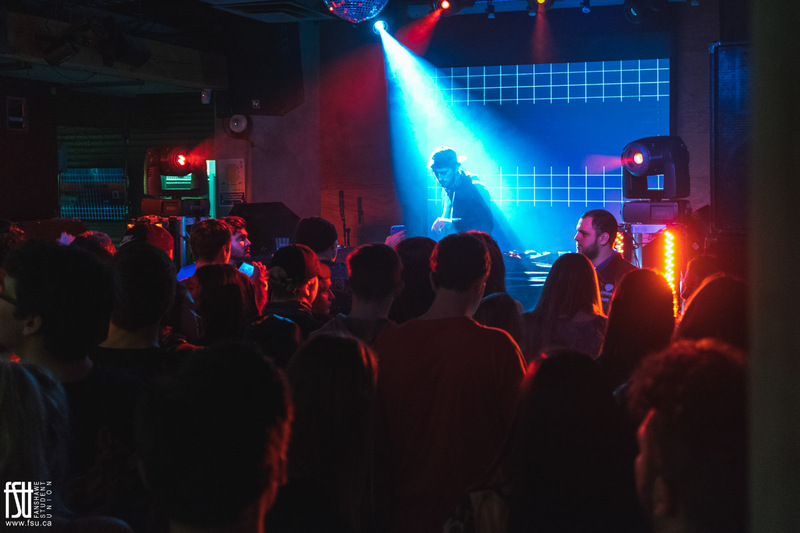 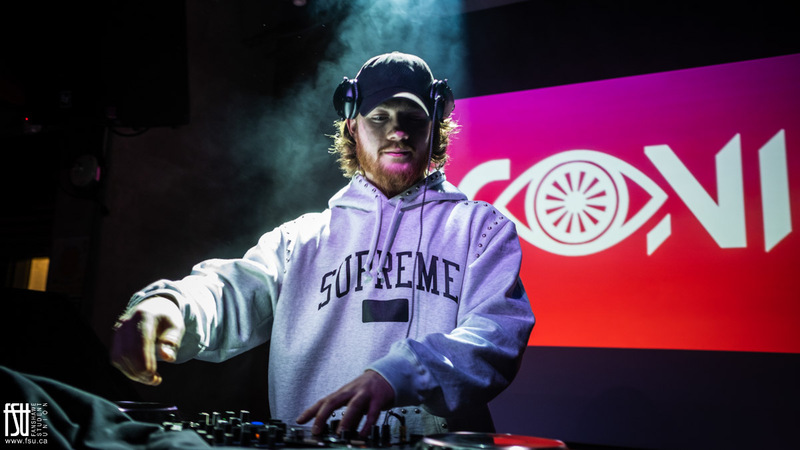 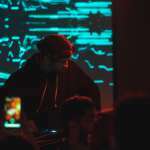 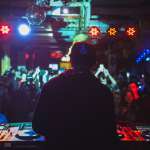 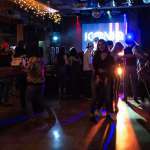 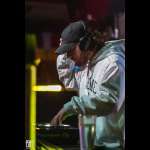 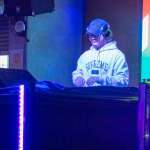 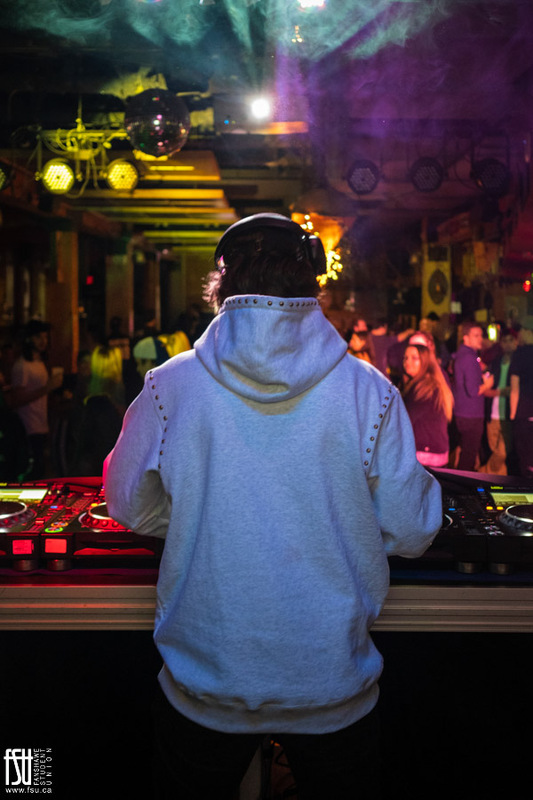 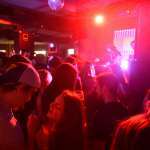 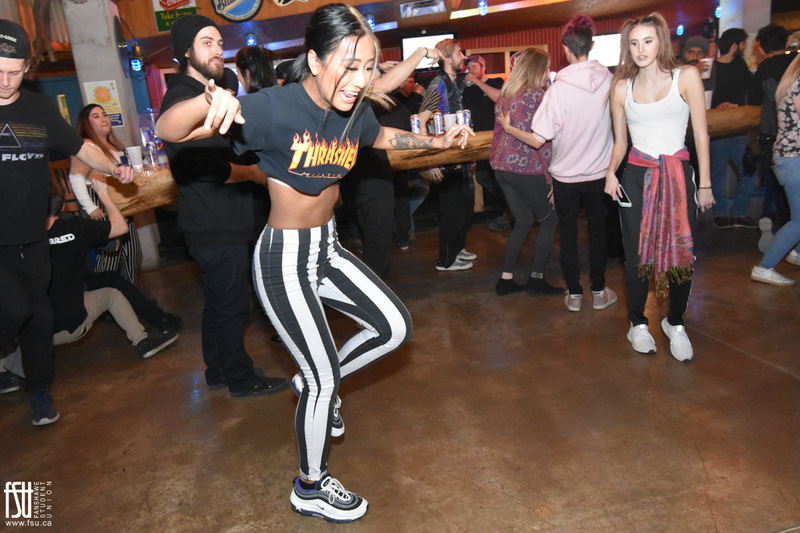 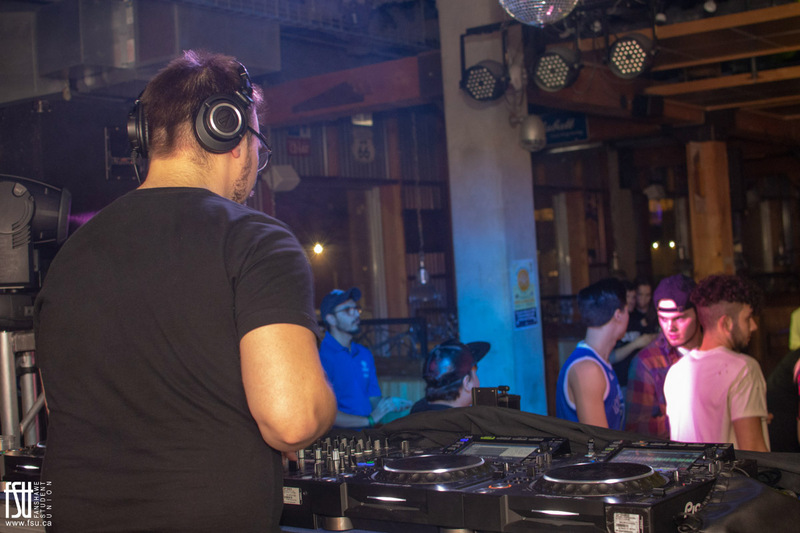 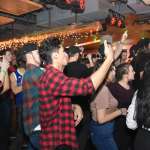 The Out Back Shack hosted the Welcome Back Frosh Show on January 24th, 2019 with Drezo and ICONIQ. 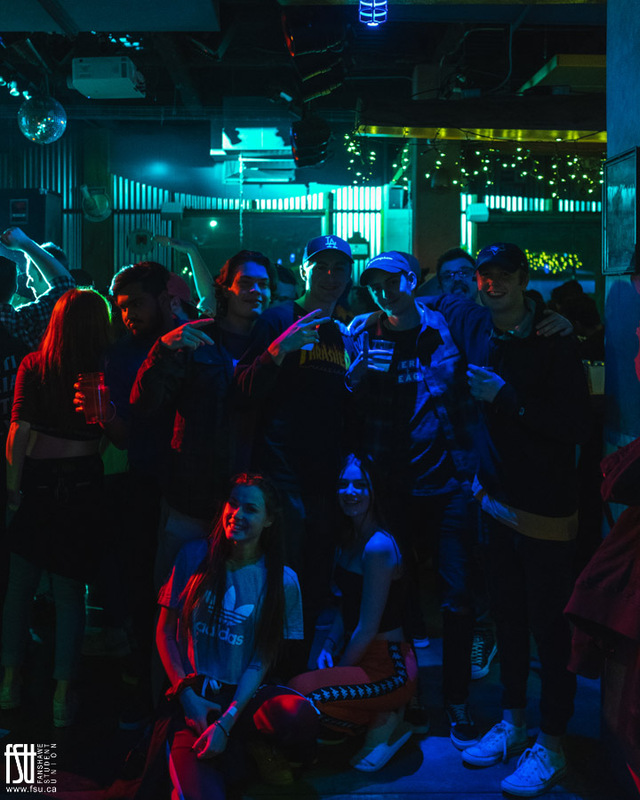 Photos 1-31 courtesy of Jacob Beer. 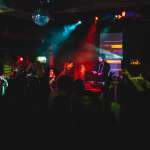 Photos 32-53 courtesy of Brook Iden.